Guys! NEET Exam is going to be conducted on 5th may 2019. As you can see that you have four month remaining for Preparation. As soon as exam comes nearer, most of students suffers from anxiety, tension and feel less confident. Here are some tips helps to boost your confidence level and NEET Exam Preparation. Laziness always put us away from our goal. Whenever we decide to do something, a certain kind of laziness comes under our body and our mind that try to refrain us from doing that particular thing. But during exam season, how to deal with this laziness? Because we can’t afford it during exam period, we have to boost up ourselves to keep away from laziness. Every year so many students prepare for NEET Exam. 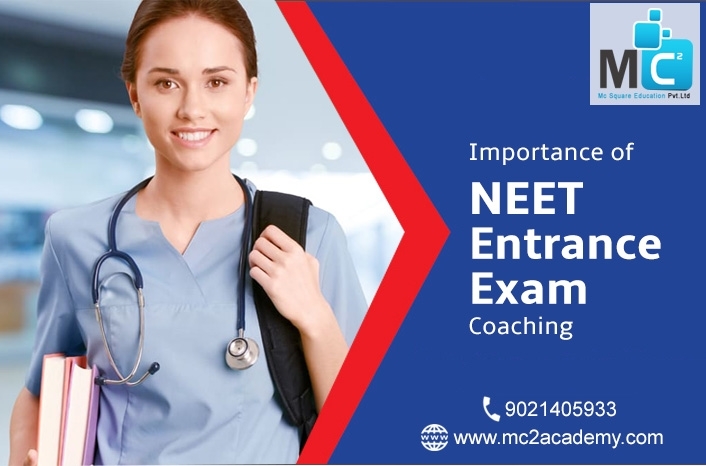 NEET is one of most toughest and competitive medical entrance exam conducted by NTA (National Testing Agency). Practice and Hard works helps you to crack NEET Exam and achieve good marks. “Practice makes man perfect”. 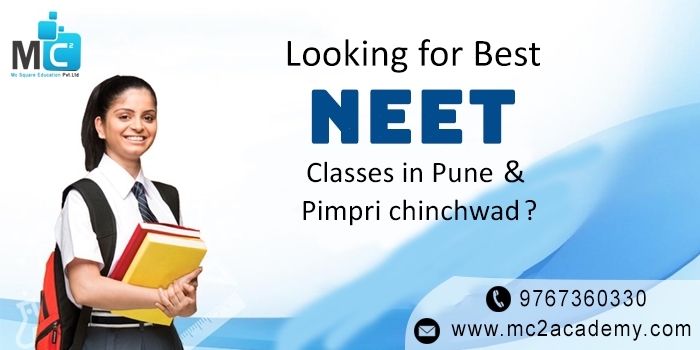 Are you thinking to prepare NEET from the top NEET Classes? 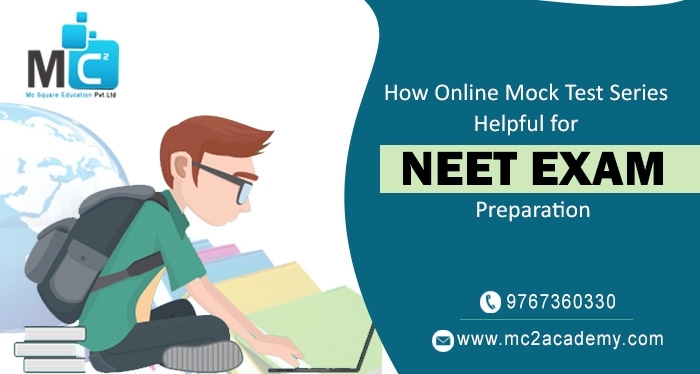 For that reason you are looking for the best NEET Coaching Classes which provides you proper guidance for your exam preparation. After all, right Coaching, training provides best study environment, helpful guidance, proper way for preparation of NEET Exam. Coaching classes are always played a role of perfect guidance in exam preparation. 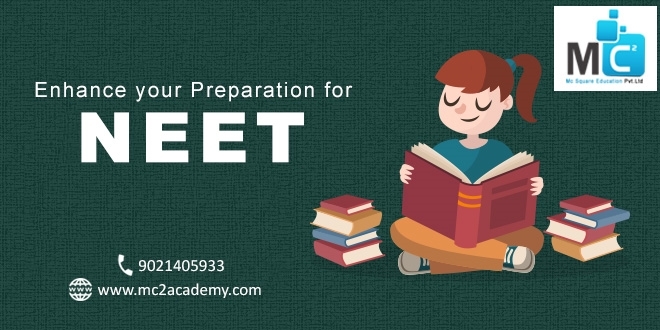 If you want to achieve a success in the competitive exam like NEET Exam then you need a regular practice without having any stress. Coaching does not force aspirants to learn under stress or pressure, it provides a scheduled way of studying, quick tips and sticks and expert study advice.